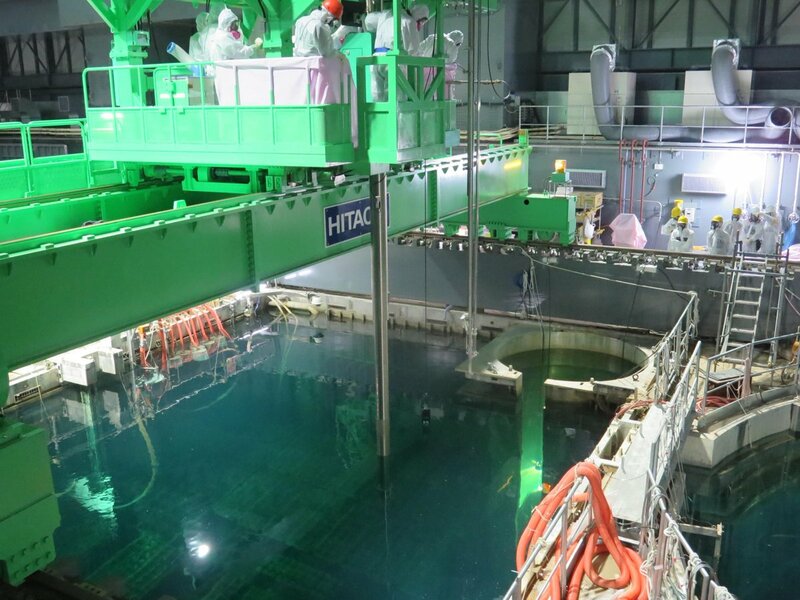 530 Sievert/hour reading is from a different area in the reactor that TEPCO had not been measured before which is closer to the core. It may always have been this high. 73 Sieverts/hour was measured on 3/11 at a different location, farther away. I haven’t seen a current reading there, for comparison. The surprise is being able to measure the true levels of radiation and finding it this high (this reading is also an estimate). According to Washington Post, the evidence is not for new leaks but that melted fuel escaped at some time. Many experts said this happened perhaps within hours of the melt-downs. 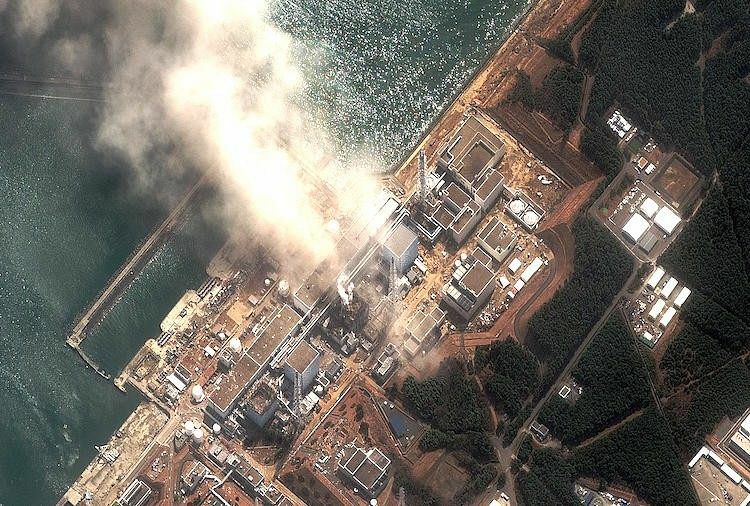 However, radioactive contamination is constantly “leaking” or rather, pouring into the Pacific Ocean. What’s important is that mainstream news is covering this and the ocean contamination as a very important and ongoing event that can also impact the West Coast of America. That is a change. …Plutonium, one of the most deadly radioactive substances, is an alpha emitter. It is highly toxic, and one millionth of a gram will induce cancer if inhaled into the lung. As an iron analogue, it combines with transferrin. It causes liver cancer, bone cancer, leukemia, or multiple myeloma. It concentrates in the testicles and ovaries where it can induce testicular or ovarian cancer, or genetic diseases in future generations. It also crosses the placenta where it is teratogenic, like thalidomide. There are medical homes near Chernobyl full of grossly deformed children, the deformities of which have never before been seen in the history of medicine. Though obligated to disarm under the Non-Proliferation Treaty, the U.S. is devising new nuclear weapons for a trillion dollars while the pentagon plans ways to use them. What to do? hear the foremost authority on atomic perils, an Australian physician and author whose mobilizing of doctors of the world culminated in the 1985 Nobel Peace prize to International Physicians for the Prevention of Nuclear War. Books by Dr. Caldicott will be offered for sale.